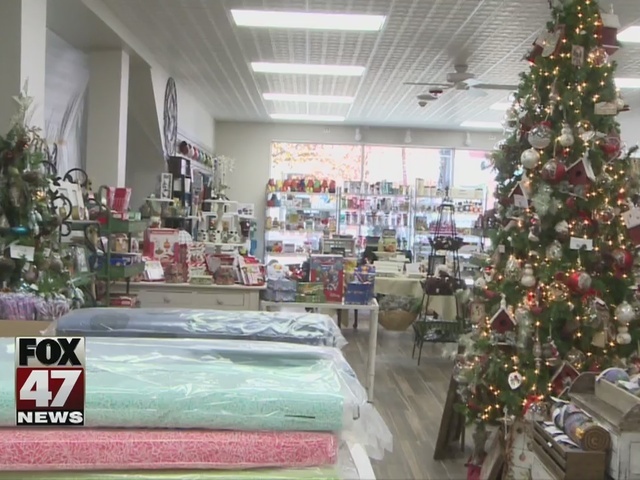 Just in time for the holidays, Kean's Store in Mason is set to re-open after being damaged in a fire. 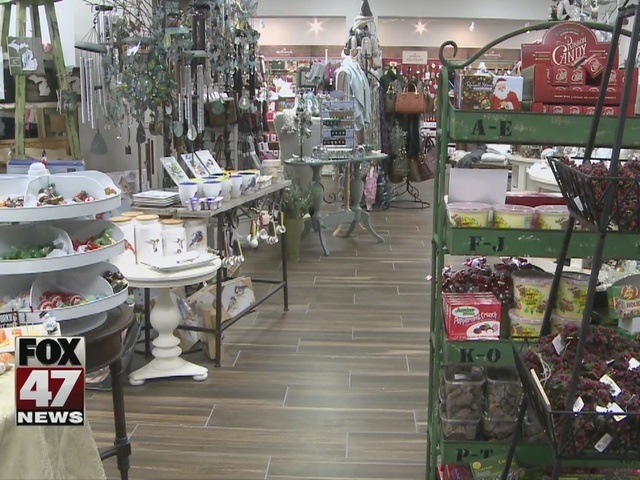 Starting Wednesday, customers will be able to shop at the iconic store. Kean's has been closed for renovations since June after a fire at an adjacent restaurant damaged the building. More than 50 volunteers are helping move merchandise back into the store.